Henry McCoy. Movies Icontest, Theme: Black and White Colorful Blend. 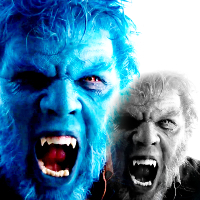 Images in the Nicholas Hoult club tagged: photo nicholas hoult x-men: days of future past henry mccoy hank mccoy beast.